The needs of individuals with developmental disabilities are as diverse as the families who love them. Meeting those needs is often overwhelming and exhausting. SCARC, Inc. offers a variety of respite programs that allow families a short-term break from meeting day-to-day care needs. Parents may use the time to care for other families members, run errands, or just get some rest. Respite services not only help families meet the needs of their child, but also assist with maintaining the stability and well being of the entire family. Through SCARC, Inc. respite programs, individuals participate in social and recreational experiences both in and out of the home, supported by trained staff. Scott, for example, is a sixteen-year-old with severe autism who requires constant supervision. SCARC respite staff are able to give his parents a break by supporting Scott in engaging in community activities on the weekend. Rocco attends the SCARC Just Us Kids program three Saturdays a month. Just Us Kids allows his parents time to focus on his sibling, who also has a developmental disability. Funding provided by the SCARC Foundation, allows SCARC, Inc. to provide these valuable respite services to deserving families like Scott’s and Rocco’s. Summer vacation – every child’s favorite time of the year. But if you’re an individual with developmental disabilities, summer can be an isolated and lonely few months. The companionship of friends, and the fun of recreational opportunities, are often severely limited or non-existent. School provides opportunities to socialize, enriching activities, and the structure of a regular schedule, but when summer comes, that all goes away. 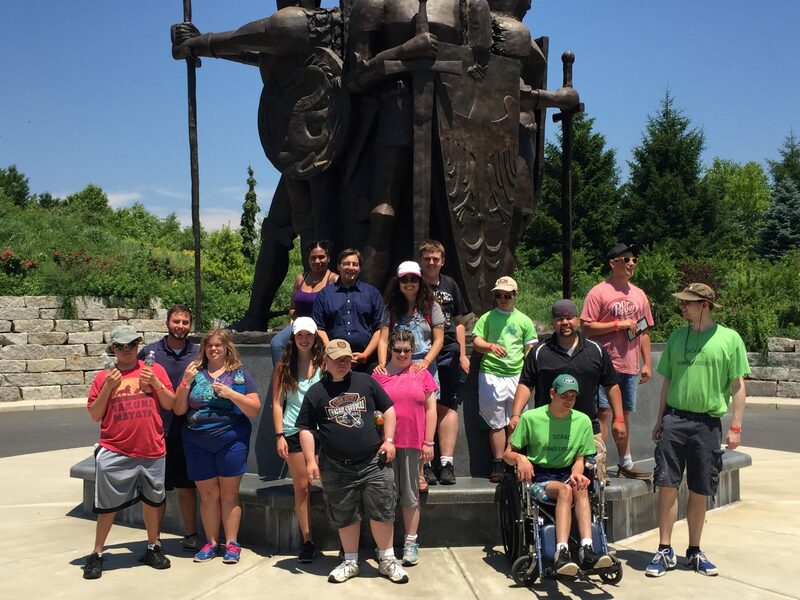 Summer Experience provides individuals with developmental disabilities a glimpse of the glories and joys that summer holds. 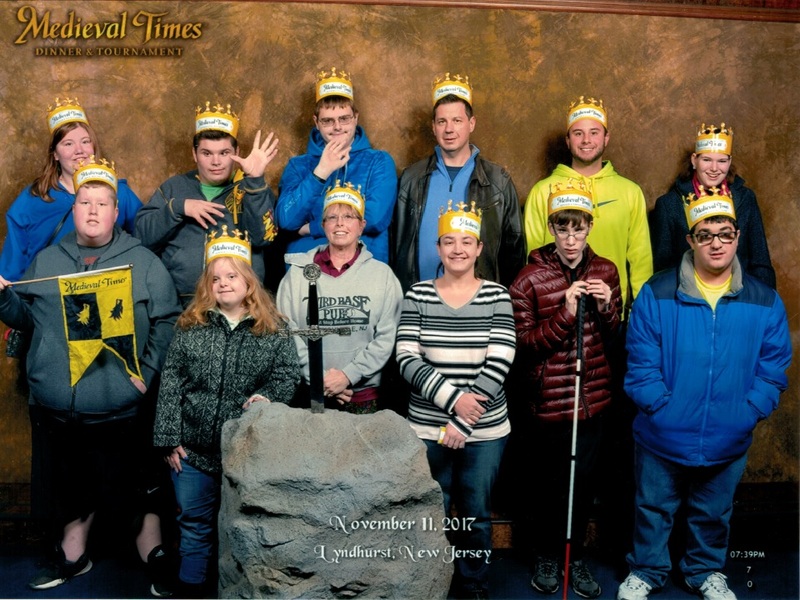 Without this program, the camaraderie of friends and the possibilities held within warm summer days would only be something experienced by their peers without developmental disabilities. 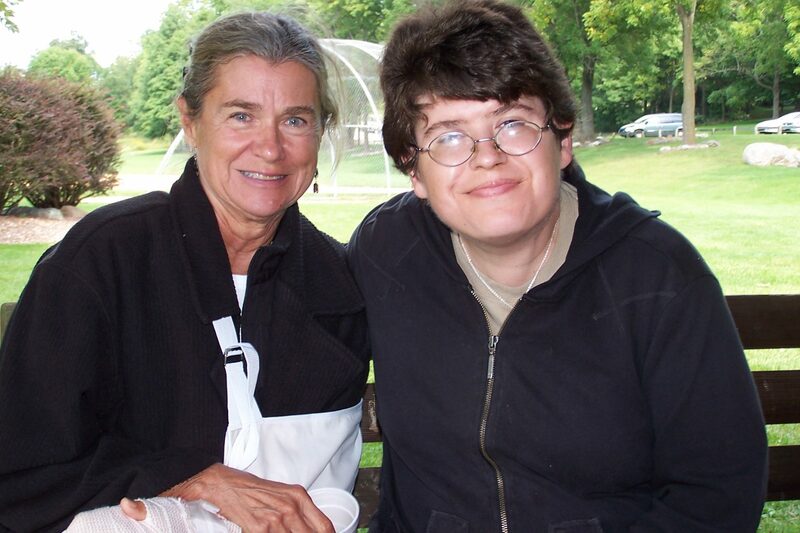 When an individual with developmental disabilities reaches the age of eighteen, regardless of the level of care and guidance that they need, they are considered by law to be an adult. Their parents can no longer, legally, make decisions for them. The parent, or another qualified individual, must apply for guardianship. Becoming a guardian can be a lengthy, demanding, and expensive process guided by state and county rules and regulations. SCARC Guardianship Services assists parents with obtaining guardianship utilizing the Pro Se method. Pro Se – meaning “for oneself” – allows the guardian to represent themselves, instead of having to hire an attorney for their child and one for themselves. With the support of SCARC Guardianship Services through the Pro Se process, becoming a guardian becomes easier financially for parents, as well as a less daunting procedure. Guardianship is a vital contribution to a parent’s peace of mind as their child with a developmental disability enters the adult world. 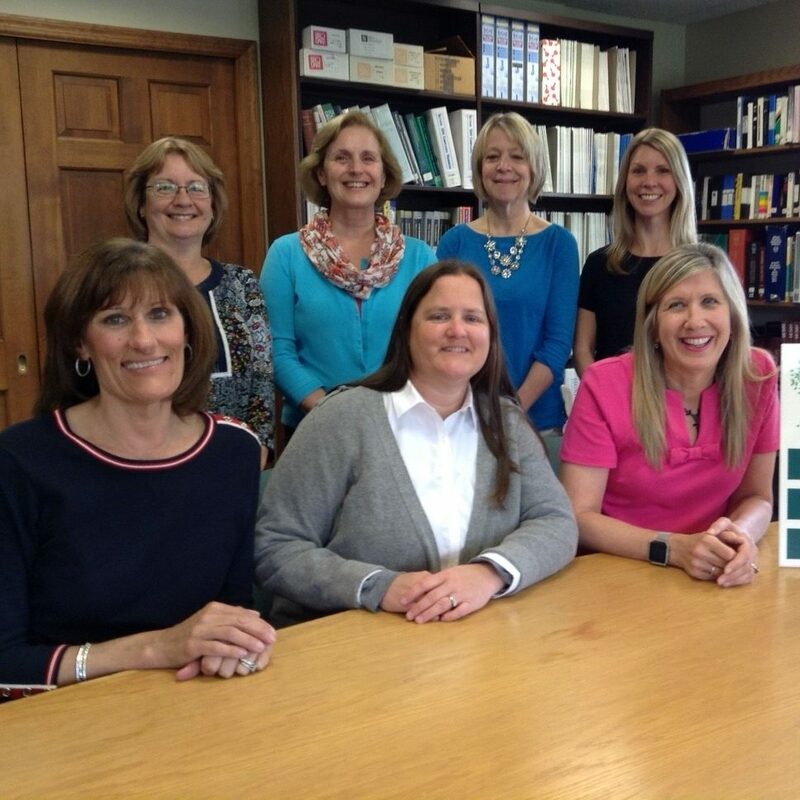 With the ongoing support of the SCARC Foundation, SCARC Guardianship Service is able to provide the valuable resource, of the Pro Se method of obtaining guardianship, which will allow parents to continue the lifelong task of caring for their child. Most teenagers probably spend more time with other teenagers than their parents. However, that is frequently not the experience of teenagers with developmental disabilities. They often have trouble making friends and participating in typical activities. They find themselves isolated and friendless. Without the right support, and people trained to help them overcome the challenges that narrows their experience of life, that situation will not change. 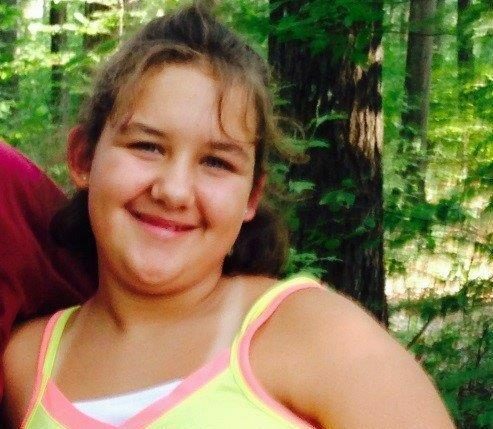 Sarah is an active sixteen-year-old who wants to be social, and spend time engaging in typical community activities with peers, but her disabilities are limiting. On three Saturdays a month, the trained staff of the SCARC, Inc. Teen Scene program assist Sarah in socializing with other teenagers and with engaging in a range of activities in the community. The SCARC Foundation’s support of the Teen Scene Program allows Sarah the opportunity to be just a teenager. For some families, meeting all of the care needs of their child with a developmental disability is compounded by the additional challenge of medical issues. This added challenge not only increases the stress and strain of providing care, but makes it nearly impossible to find a caregiver, qualified and willing, to provide such an intensive level of care. 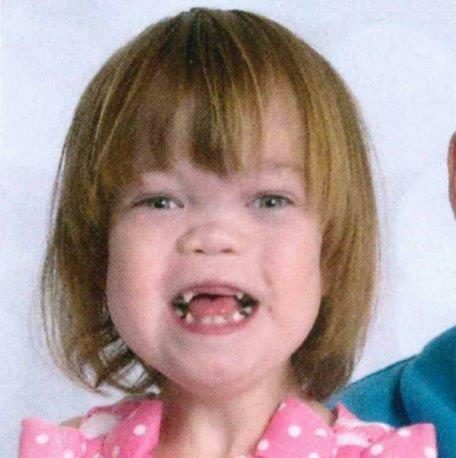 Ariana is a charming six-year-old, with significant developmental disabilities. Recently she has undergone facial surgery to correct a number of issues with which she was born. In addition, Ariana broke her leg and has been recuperating from that injury. Through the support of the SCARC Foundation, SCARC, Inc. Respite Services have been able to provide a trained respite worker that can meet Ariana’s varied care needs. Having access to SCARC Inc. Respite Services helps sustain this family through a particularly challenging time and contributes to protecting the well being of the entire family. When the challenges of a developmental disability affect your child’s ability to communicate their needs and wants, or participate in typical childhood activities, their vulnerability can make turning over their care to strangers pretty scary. But watching your child sit on the sidelines, unengaged in the activities and experiences that bring color and joy to the lives of their peers, is difficult as well. 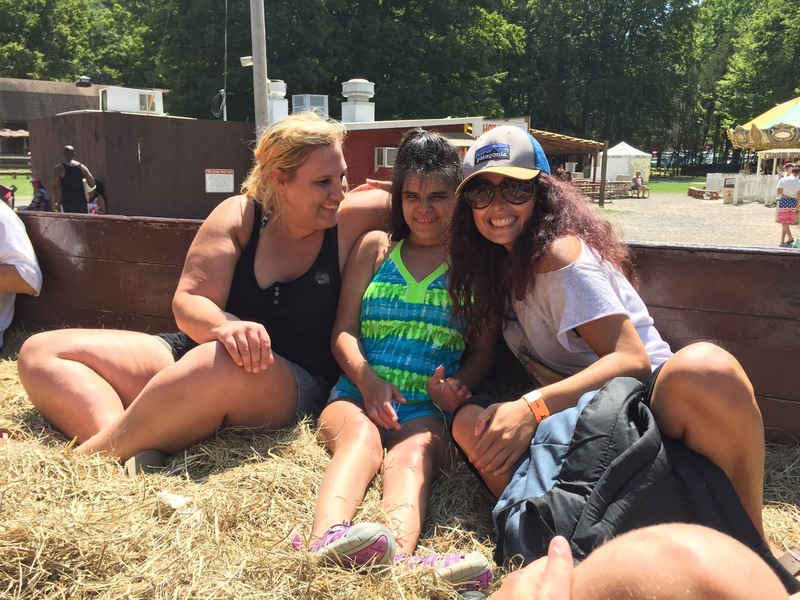 SCARC, Inc’s Summer Experience program, supported by the SCARC Foundation, offers parents the opportunity for their children to be cared for by staff trained to meet diverse needs while they enjoy social and recreational activities. All parents remember those first few years of a child’s life and the fatigue and stress of providing constant, intensive care for that child. For the parents of some children with developmental disabilities, that level of care never ends. Meeting the day-to-day care needs of a child with significant disabilities affects the entire family and threatens its stability. Caleb and his twin brother Noah have been diagnosed with autism. Caleb and Noah both require significant support in their self-care needs and overall safety. Both boys are non-verbal, and their parents work with augmentative devices to help them learn to communicate. Putting together all of the needs of both boys can bring a great deal of stress to the families lives. 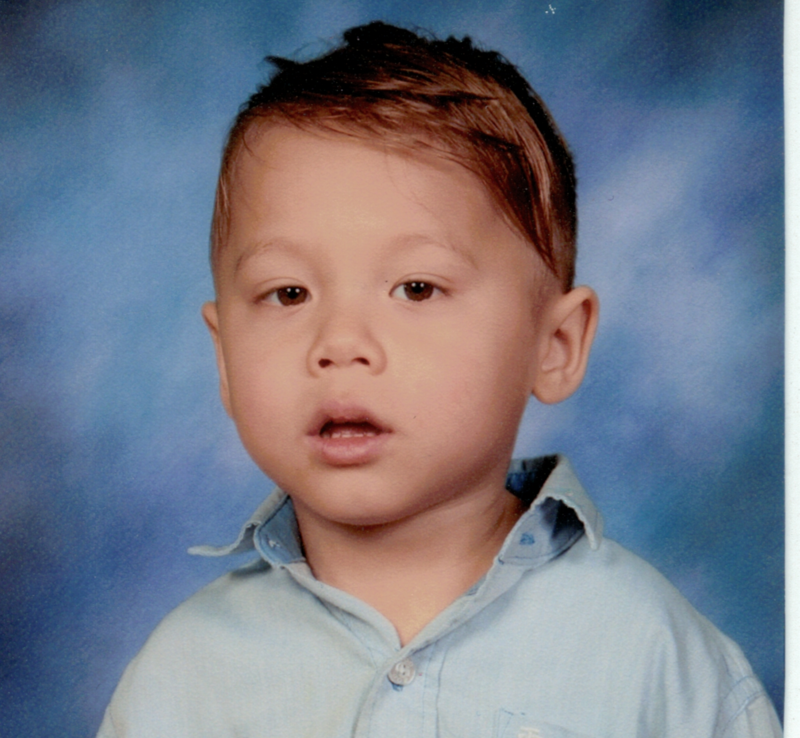 With the support of the SCARC Foundation, SCARC Respite Services is able to provide 40 hours every month that makes a huge difference in the ability of Caleb’s parents to continue to provide the loving, but exhausting, care that he requires. 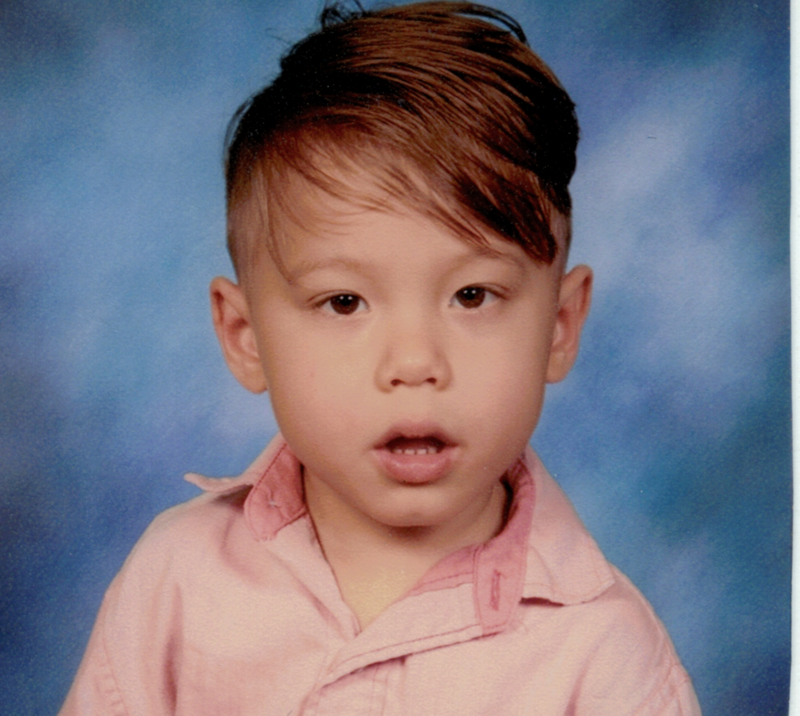 Noah and his twin brother Caleb have been diagnosed with autism. Noah and Caleb both require significant support in their self-care needs and overall safety. Both boys are non-verbal, and their parents work with augmentative devices to help them learn to communicate. Putting together all of the needs of both boys can bring a great deal of stress to the families lives. Through the support of the SCARC Foundation, SCARC, Inc. Respite Services have been able to provide the family 40 hours of respite per month to take a break from the constant demands required. Parents of children with developmental disabilities accept that, often, their child will forever need assistance and guidance with navigating adulthood. When their child turns eighteen, the necessary pursuit of guardianship for their child can take an emotional and financial toll.